Below you can find some information on common services used by new residents of the town. G.W. Shaw & Son Inc. 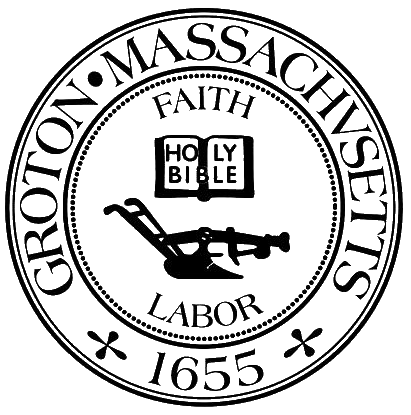 The Groton Electric Light Commission manages the electric company. Please note: a small portion of West Groton receives its electricity from National Grid (800) 233-5325.